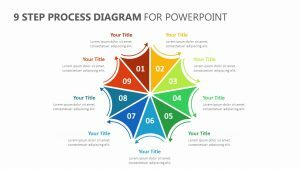 With the 5 Stage One to Many Diagram, you can determine the five most important stages to take on during your project. 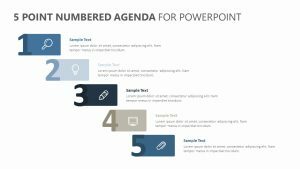 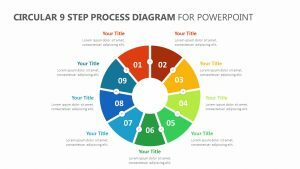 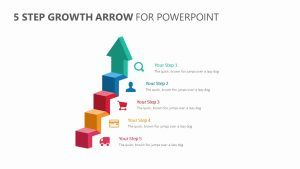 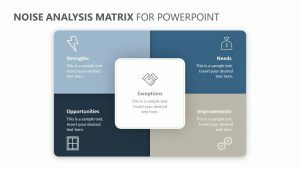 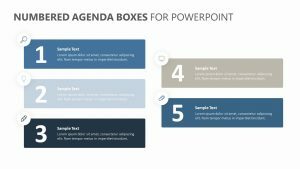 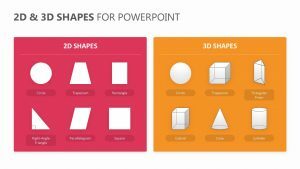 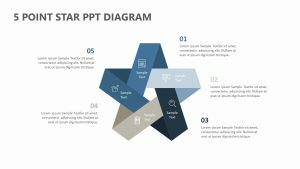 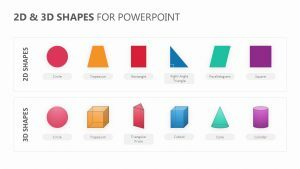 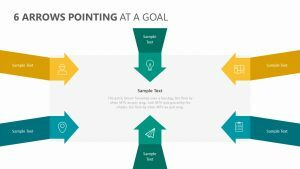 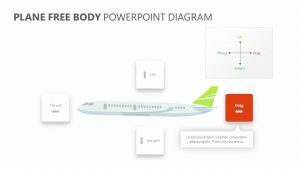 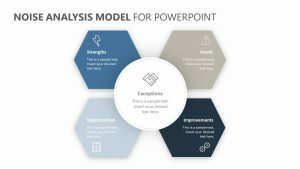 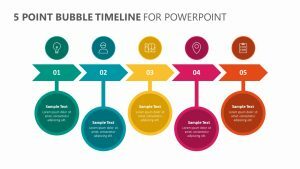 The 5 Stage One to Many Diagram features a single fully editable PowerPoint slide that has icons, colors and text that you can change at will. 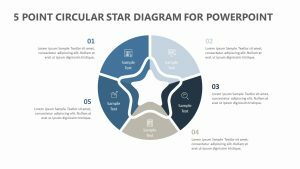 At the bottom of the page is a half circle with space to input both a title and a subtitle or a brief sentence. 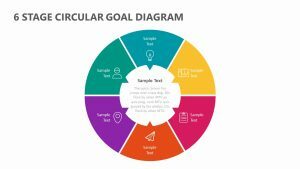 Above the half circle, there are smaller circles arranged in an arch, each one numbered and pertaining to the different stages of the project.